N.E.C.K. 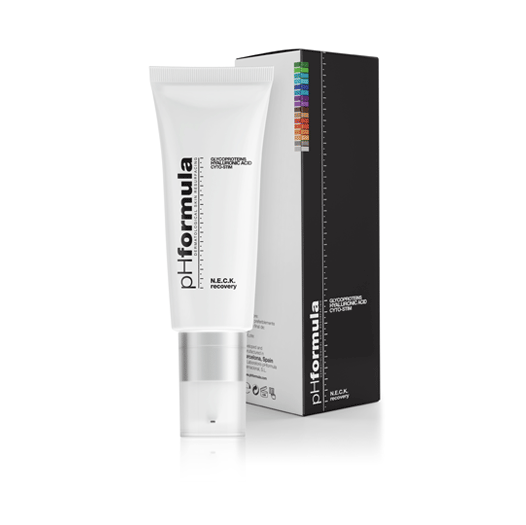 Recovery Cream - pHformula | Aspire & Co Ltd. Formulated with a unique advanced skin tightening glycoprotein complex to lift, firm, and smooth sagging and ageing skin of the neck & decollete. The pHformula N.E.C.K. recovery improves skin elasticity and moisture levels, while improving this delicate skin texture, providing a healthier look and feel.